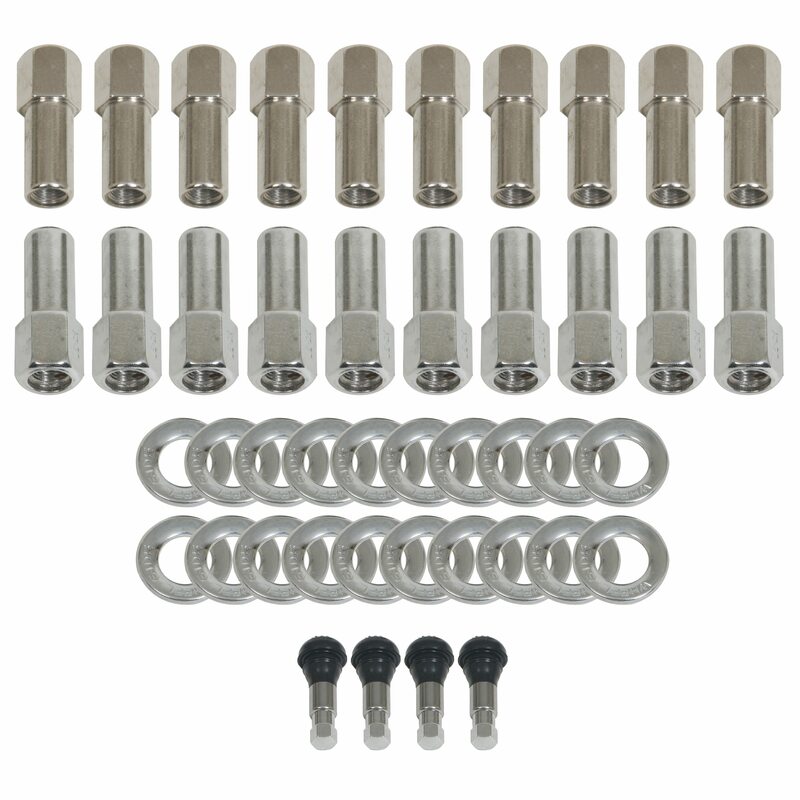 Summit Racing now carries Performance Automatic Platinum Series automatic transmissions, Weiand Oil Pan Packages, and Cal Custom Wheel Installation Kits that are ideal for street performance, Pro Touring, and other performance vehicles. 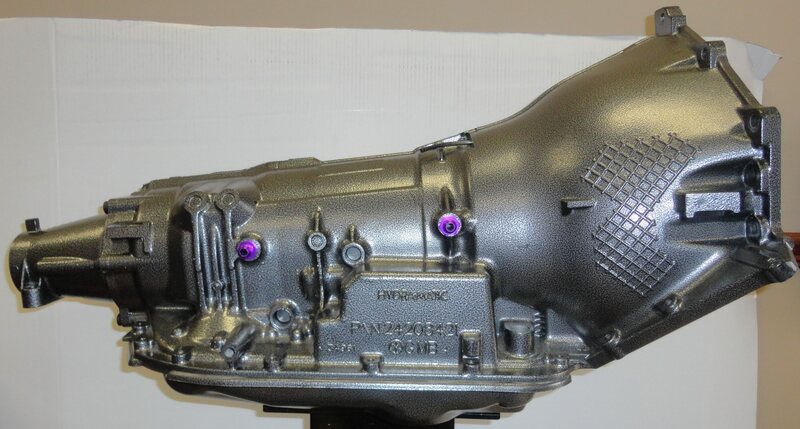 Platinum Series transmissions are custom-built to a customer's specifications. 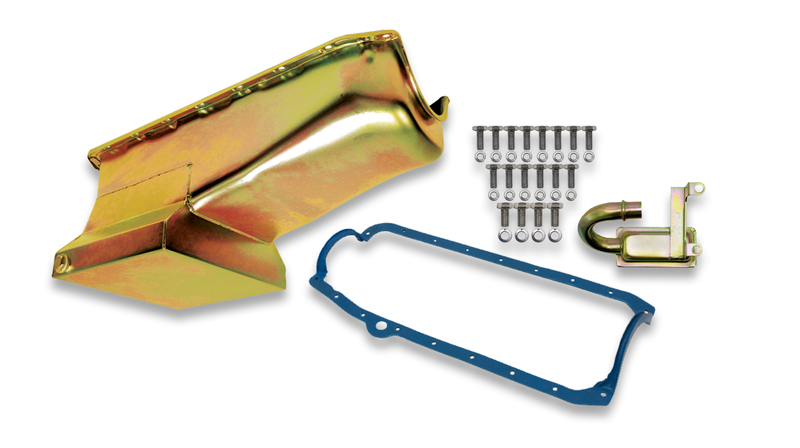 Customers choose the torque converter stall speed, the powdercoat color for the case, and the type of hardware to be used. Performance Automatic will base the transmission on the best core available and assign an experienced transmission tech to the job. Platinum Series transmissions also feature Performance Automatic’s Quick-Connect wiring harness and controller, which means installation is virtually plug-and-play.